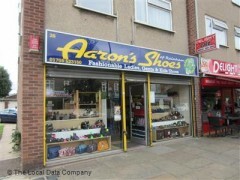 About: Shoe shop specialising in all iconic British styles and brands. Competitively priced and offer great service. At Aarons shoes you are not just a customer you are our friend. Best shoes and service ever.